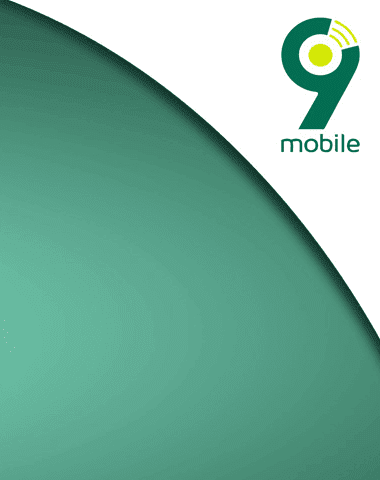 Free browsing cheat on 9Mobile is back! Anyways, its still the same 9Mobile daily 50MB to 60MB tweak that has was available for sometime, then blocked just few weeks ago. Browsing tweak is all about looking for loopholes in our ISP (Internet Service Provider) network, then utilizing those loopholes, one of these loopholes is in the form of a proxy server which I will write in this post, and also how to configure your tunneling app such as Anonytun VPN, to work with this proxy server. 9Mobile unlimited free browsing cheat on Amaze VPN is still working unlimited with UCmini but it's very slow and in extreme cases of very poor Network doesn't connect at all. 9Mobile YouTube cheat with anonytun app is still blazing not forgetting 9Mobile Chatpak cheat, so if you use free browsing cheat on your android phone, you need to get 9Mobile SIM card if you don't have one because there are varieties of free browsing cheat on the network to choose from. 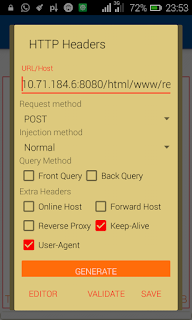 • This cheat can only be used on Android phone although can be used on PC via USB tethering using an android phone connected to the PC using PdaNet . • Its completely free of charge, you don't nerd to have airtime for it to work. Finally, tap on Save, then Connect. 9Mobile cheat, free browsing cheat 2017, 9mobile unlimited free browsing cheat, 9mobile cheat android, free browsing cheat unlimited mb, anonytun settings for free browsing, download anonytun apk.